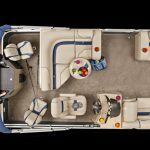 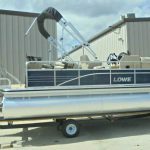 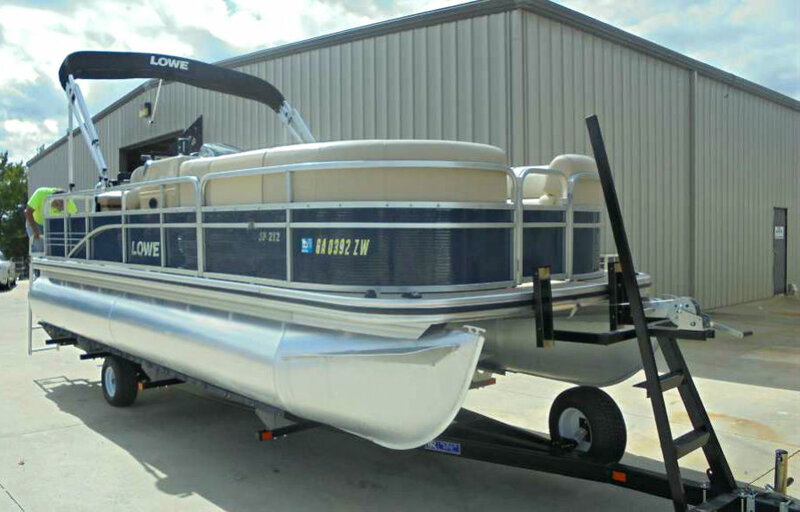 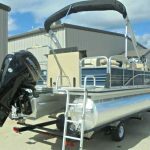 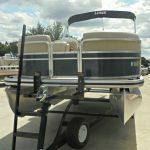 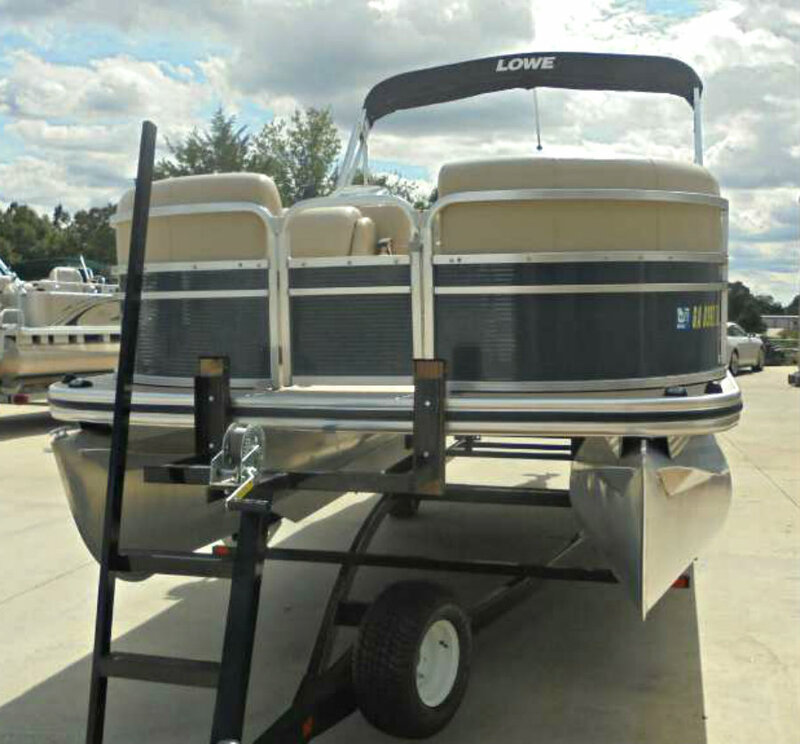 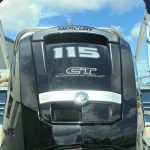 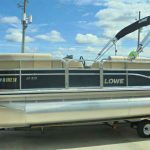 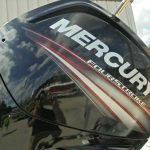 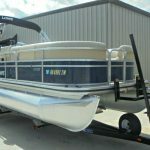 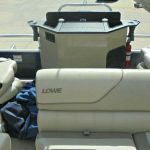 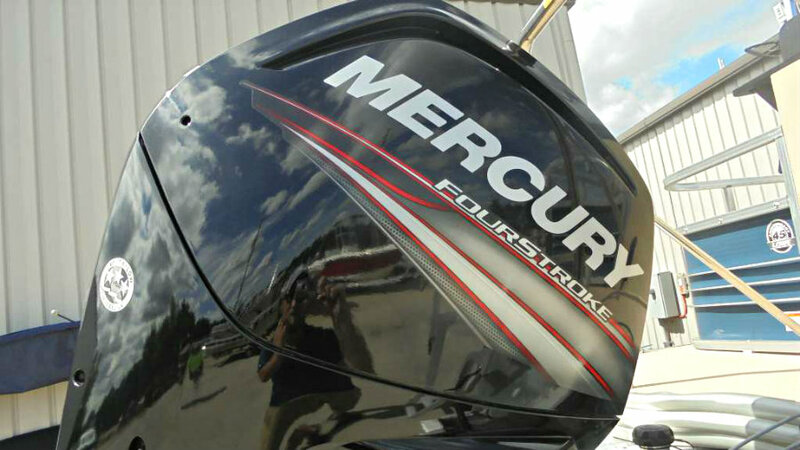 2016 Lowe SF212 Sport Pontoon powered by a 115hp 2.1L 4-cyl EFI Mercury ELPT ‘Command Thrust’ 4-Stroke outboard engine and with only 72 hours of FRESHWATER use. 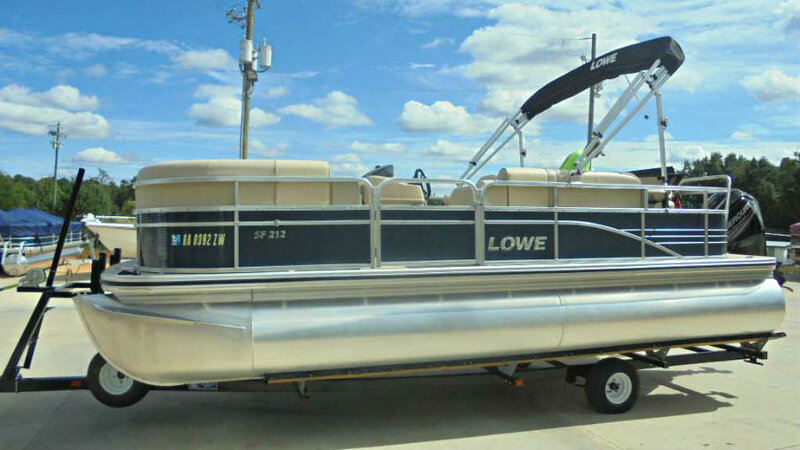 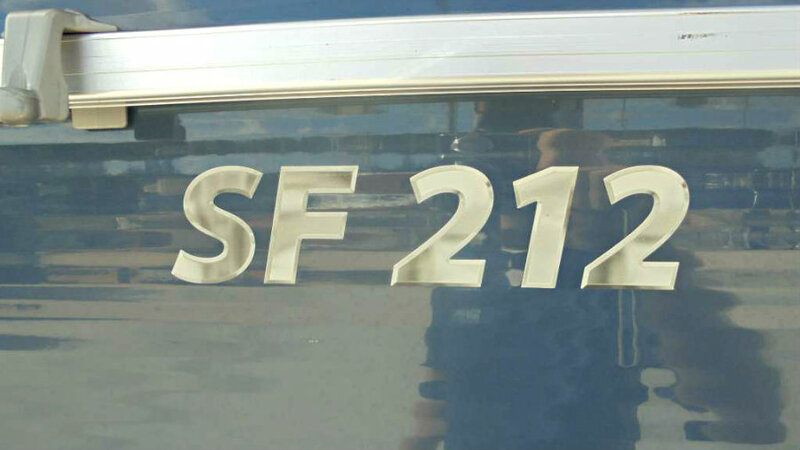 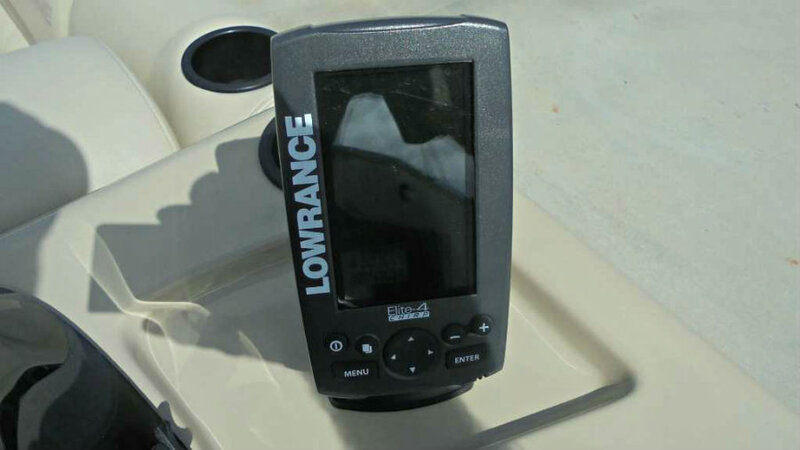 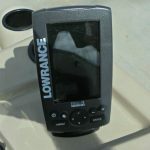 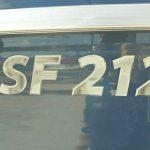 Fish, cruise, and make the most of every day on the water with the Lowe SF 212. 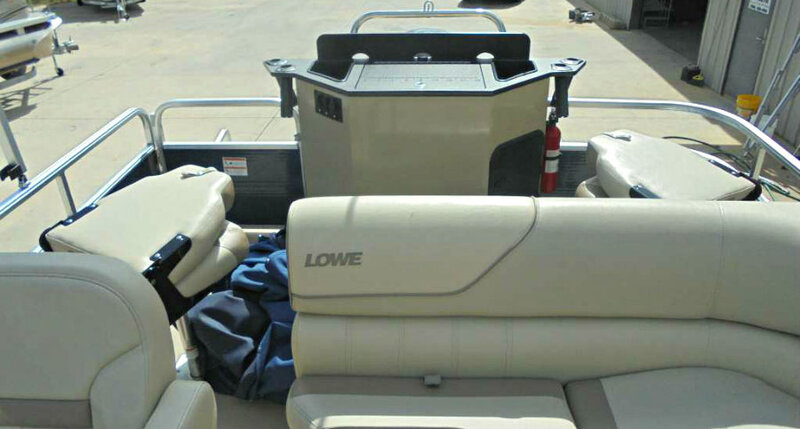 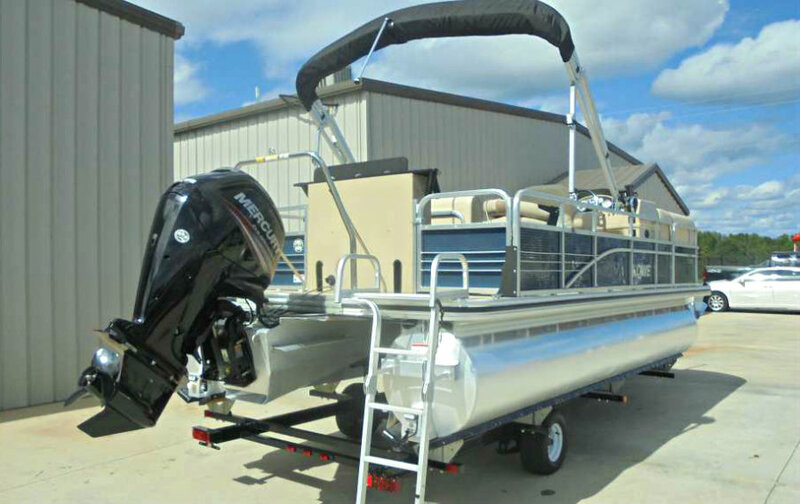 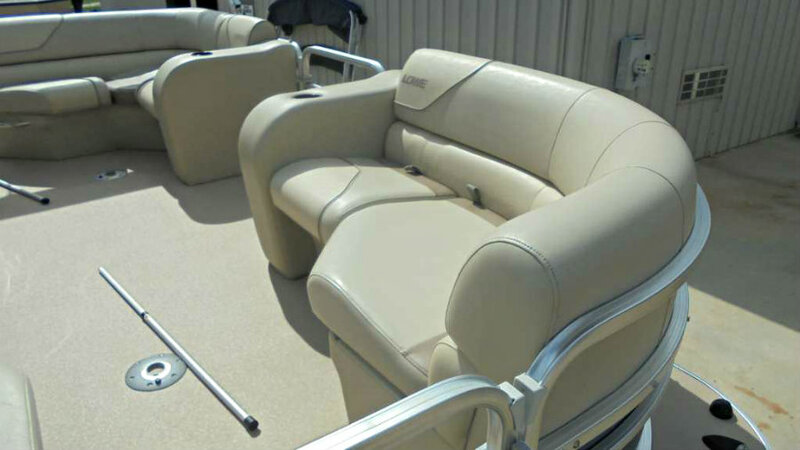 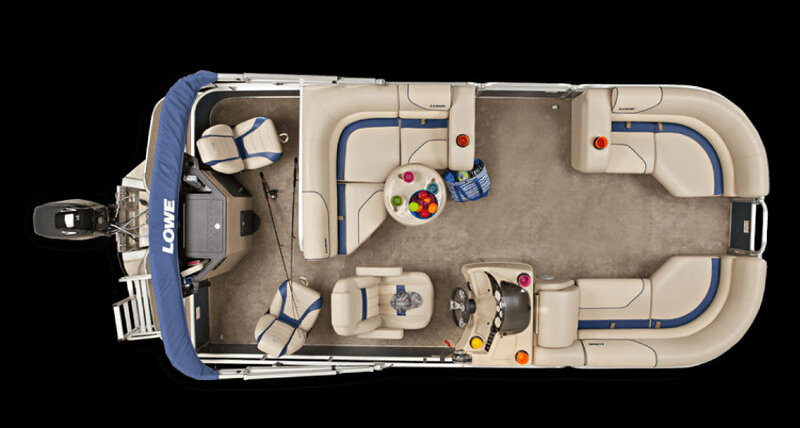 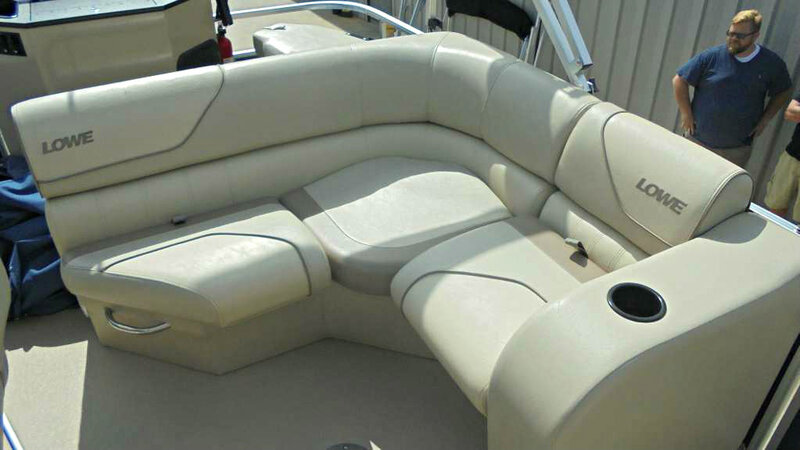 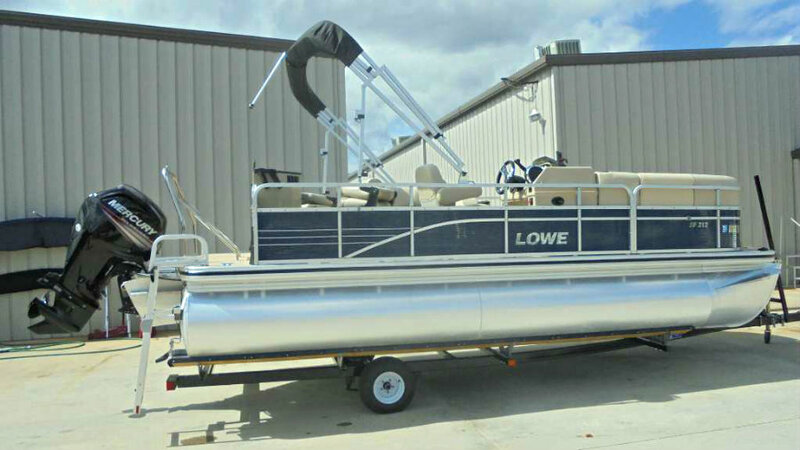 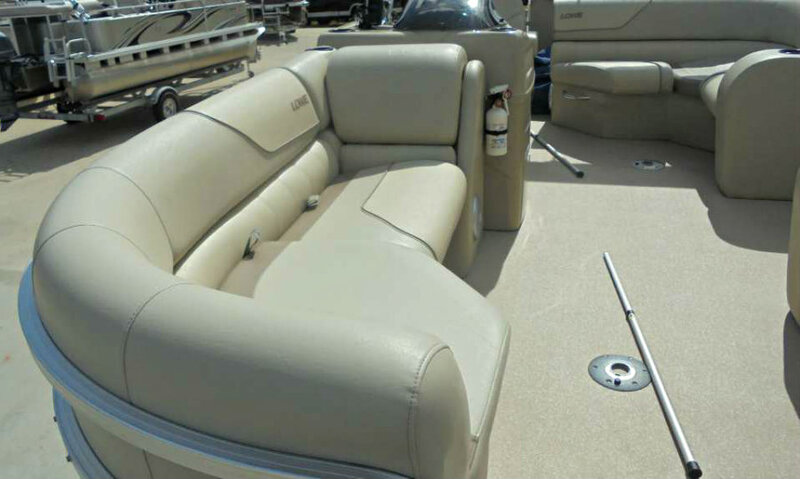 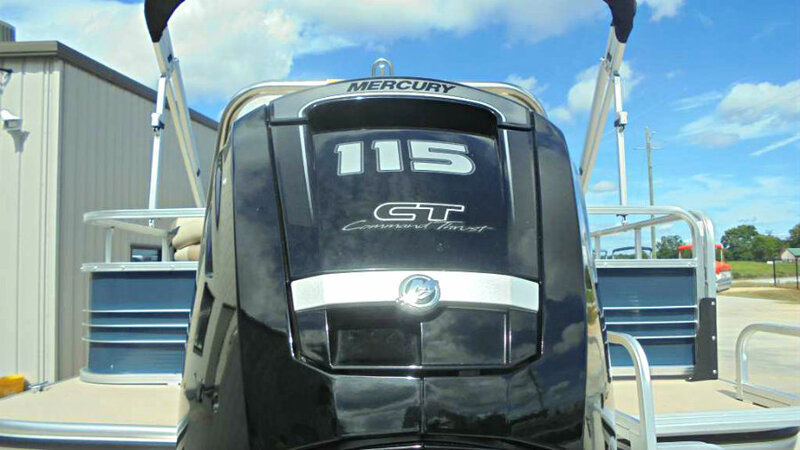 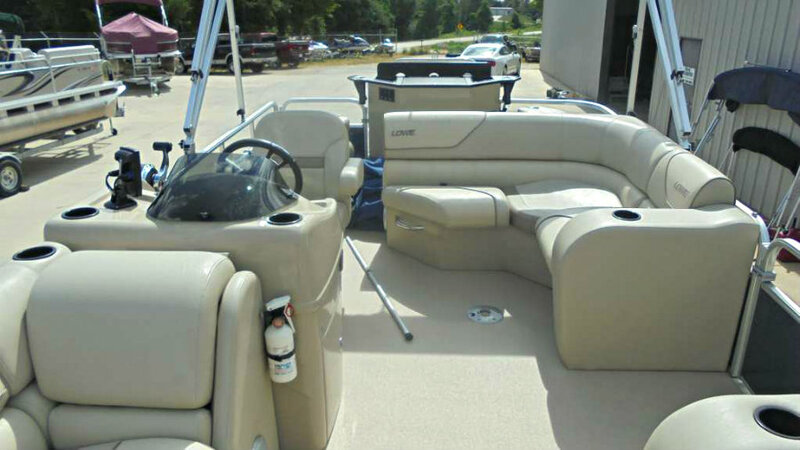 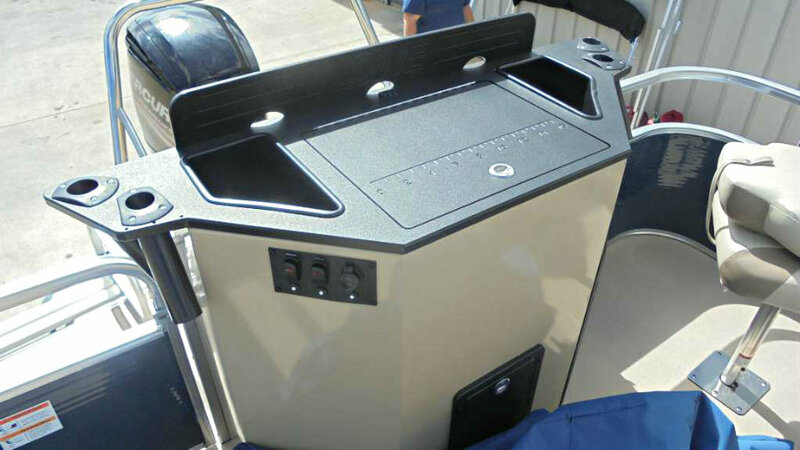 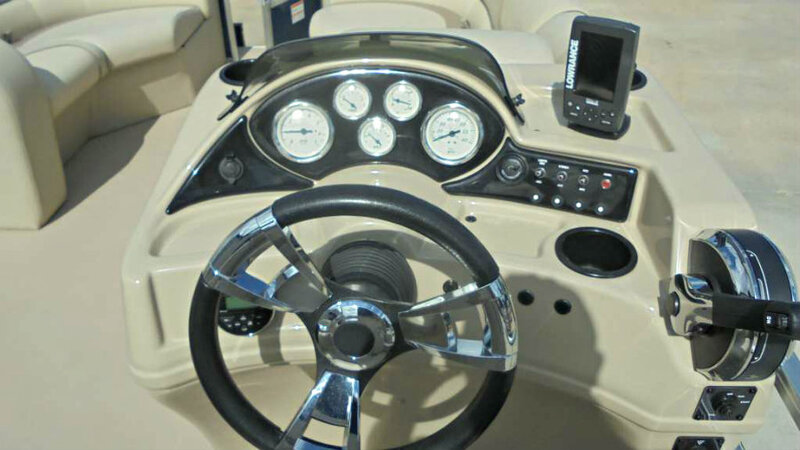 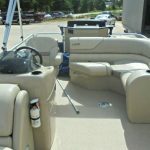 This versatile, mid-sized pontoon is well equipped for every on-water passion. 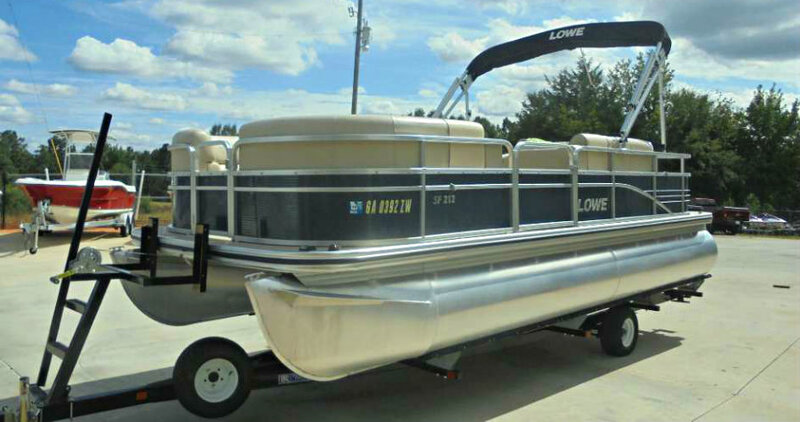 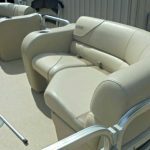 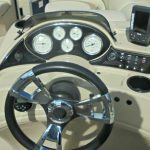 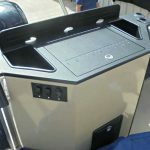 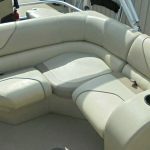 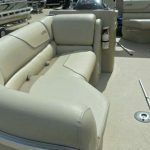 This 21′ 2-log pontoon is a one-owner vessel and is in excellent condition, ‘like new’ in fact, and features options such as underwater & underdeck lighting and a ski tow bar. 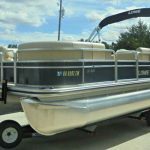 Please note that this pontoon will come with a brand new galvanized tandem axle trailer, not the single axle trailer shown in the photo’s.